Thousands of tourists from around the world travel to Roatan each year to enjoy the island’s relaxed lifestyle, beautiful sea, spectacular diving and snorkeling, mild climate and friendly people. As the largest of the Bay Islands in Honduras, Roatan is quickly becoming one of the Caribbean’s fastest-developing destinations. Surrounded by a coral reef brimming with vibrant colors and kaleidoscopic sea creatures, including rare fish and turtles, Roatan has something for every adventurous traveler. This tropical getaway is a fun and easy-access destination—continue reading and let us help you plan how to get here. Taca has daily flights from Guatemala City to Roatan via El Salvador. This is probably the easiest and best value option from Guatemala City. 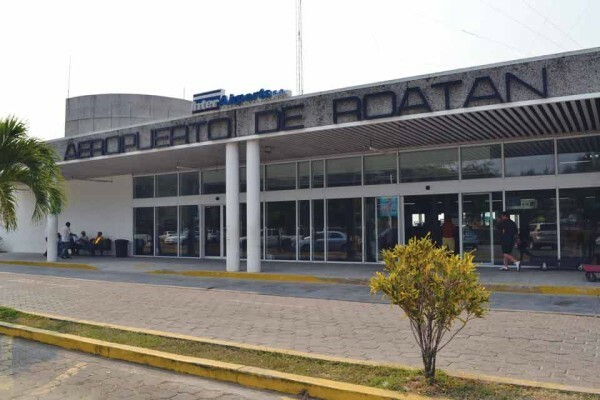 Hedman Alas has two daily bus departures from Guatemala City with connections from La Antigua Guatemala, which will take you to La Ceiba, arriving early evening; you will need to overnight. 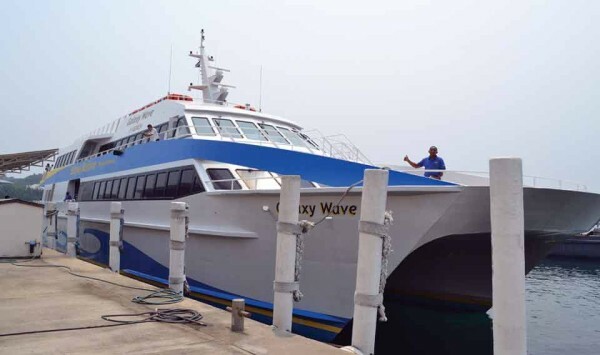 From La Ceiba the Galaxy Wave Ferry departs twice daily to Roatan. 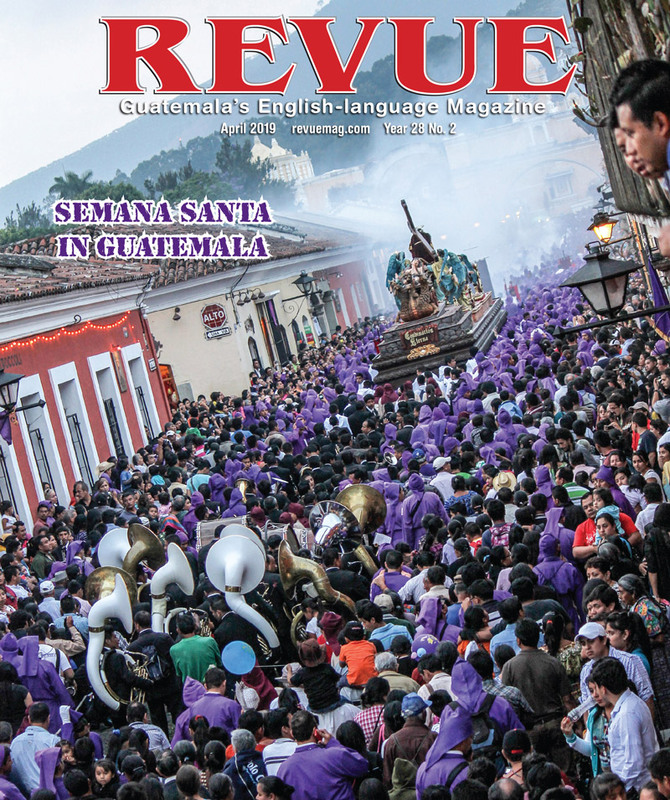 Others flights can be found through San Pedro Sula and Tegucigalpa, where local airlines can then be taken to Roatan. La Ceiba is the access point by ferry to Roatan; bus connections are available through San Pedro Sula and Tegucigalpa. As more people become acquainted with Roatan each year, many have decided to make the island their home. 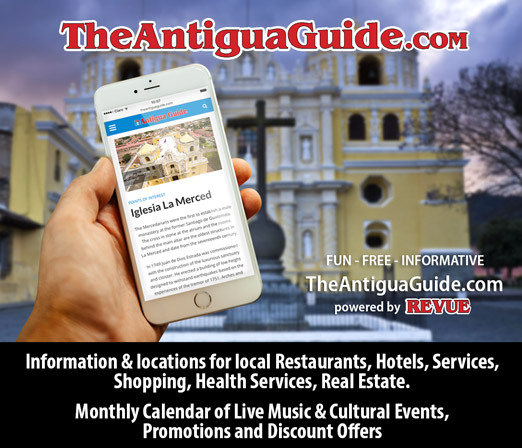 Don’t miss out on the opportunity to visit the Caribbean’s best-kept secret at its best!